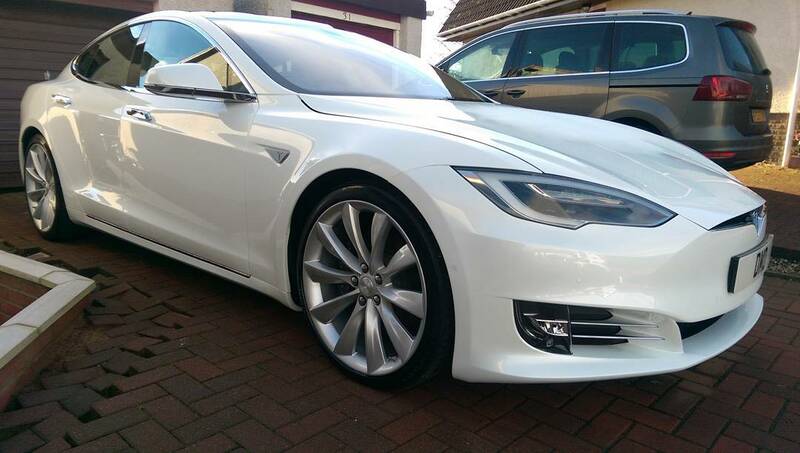 DMD Detailing provides clients in the Paisley area a professional car detailing service. Specializing in car detailing services such as paint correction aimed at transforming the look and appearance of your vehicle, new car protection detail designed to provide your vehicle with a durable paint protection to protect it from the elements and protect your investment, further services include, pre sale detail, headlight restoration and exterior protection detail. The aim at DMD Detailing is to be your first choice when choosing car detailing service provider in Paisley to improve and protect the appearance of your vehicle. Based in Houston, Renfrewshire, DMD Detailing are perfectly located to offer specialist car detailing Paisley and surrounding areas of Renfrewshire and Inverclyde including Glasgow, Port Glasgow, Greenock, Gourock and Dumbarton. My detailing services include paint correction which will remove swirl marks and hazy paintwork that has been damaged with poor wash techniques. ​My Ceramic Paint Protection Packages consists of me applying the Ceramic Coating which provides from 3 years up to 5 years plus paint protection with the right after care. 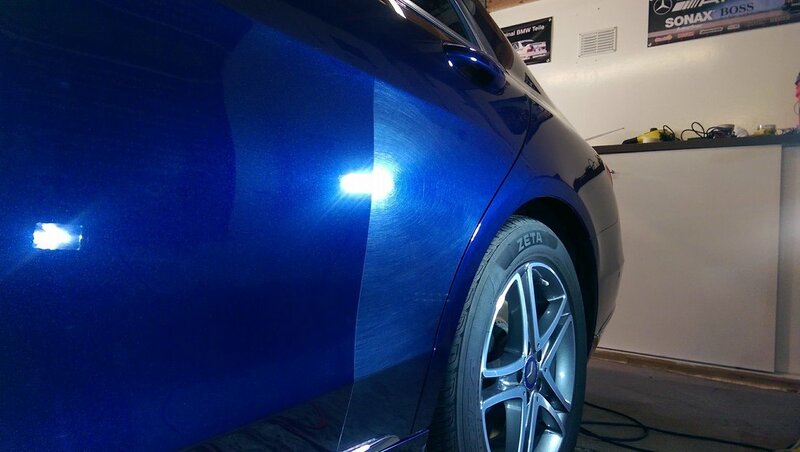 The Paint Correction package is designed for vehicles that have picked up swirl marks, fine scratches and various other imperfections through bad car polishing and poor washing methods. As a result of these the paintwork is left looking dull and hazy. My Paint Correction package will remove light swirl marks and hazying via machine polishing restoring a glossy, swirl free paintwork finish. ​After this is complete a ceramic coating is applied to ensure that your vehicle's paintwork is fully protected.